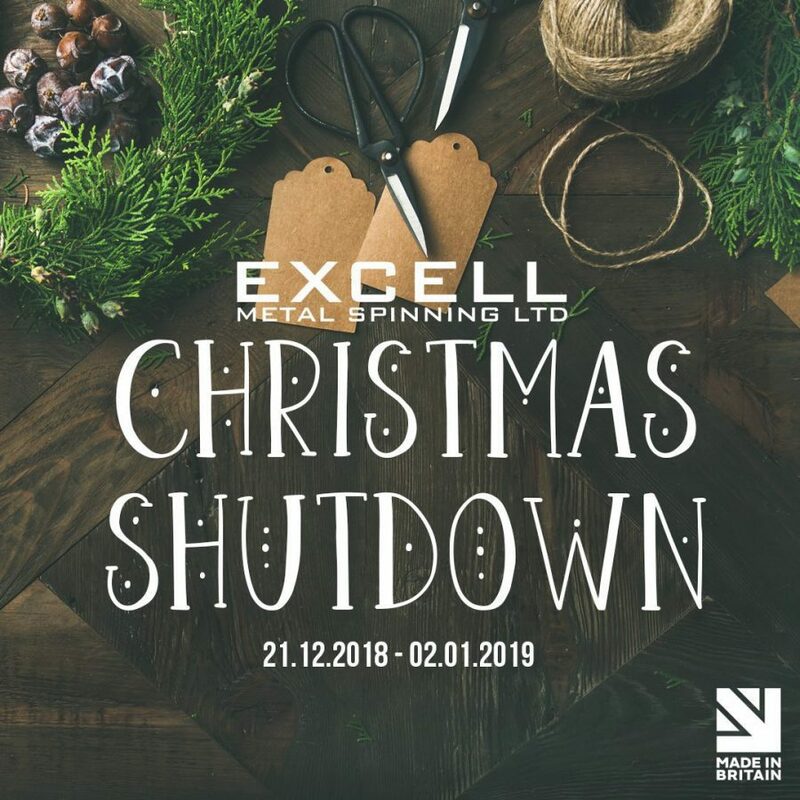 Excell Metal Spinning | Christmas Shutdown 2018! It’s arriving ever nearer, as we put up our Christmas trees, our decorations and purchase gifts for friends and family. It also means our Christmas Shutdown period is fast approaching, and so we thought we’d share some important information regarding when we close down and when we arrive in the New Year. We will be away from the 21st December 2018 this coming December and kick start the New year with eager anticipation on January 2nd 2019! During this period, you can still send us in your Christmas wishlist (Quotes and correspondence) and we will get straight to work in the beginning of the New Year. 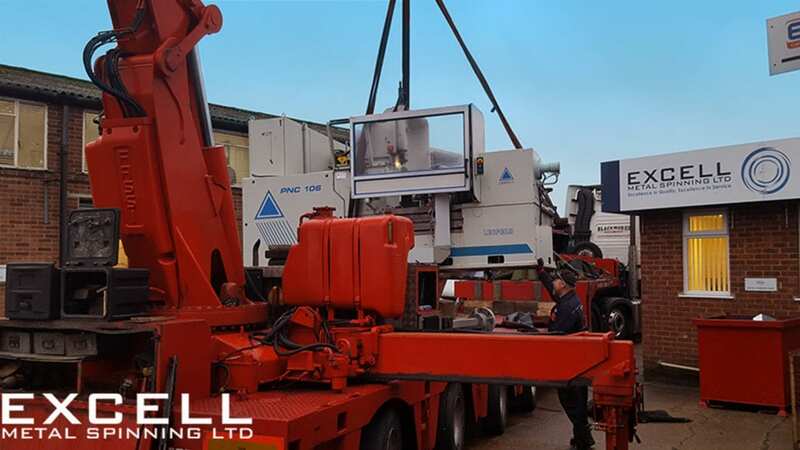 Should you have any concerns regarding this information, send us a quick email or telephone call and our elves supportive members of the Excell team will be more than happy to help! 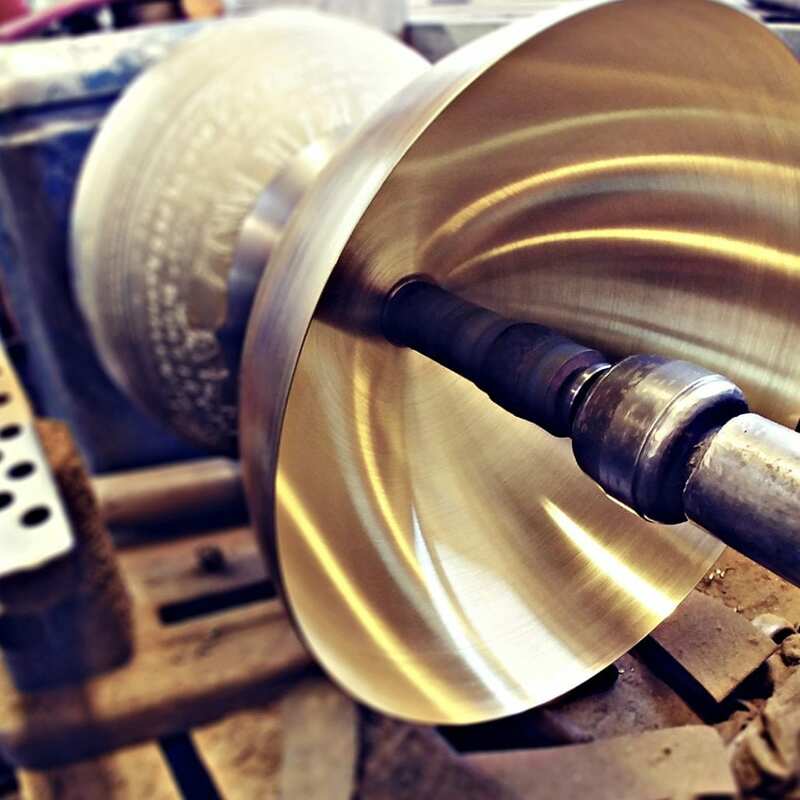 Get Social with us in the mean time by following our Twitter @ExcellMetalSpin and Instagram @excellmetalspinning as we share all of the latest industry news, offers and more. Don’t forget to send us in pictures of where our Spinnings have featured!